The summer already seems like a distant memory and soon enough, October half term will be upon us. A whole week where the family can relax and enjoy time together before the mayhem of Christmas begins. 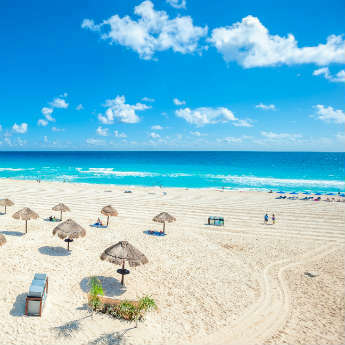 We don’t know about you but we also think it’s the perfect excuse to get away to some warm sunshine while everyone else is feeling chilly back at home. 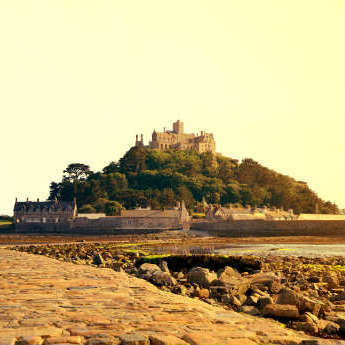 Here’s our top picks for a family holiday during October half term! 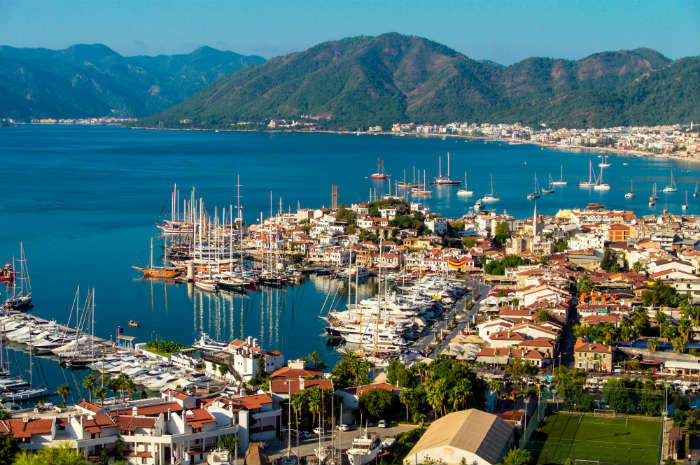 With pine clad mountains which are perfect for exploring and beaches lining the golden shore, Marmaris in Turkey is an ideal place to spend a fun and relaxing week in October. 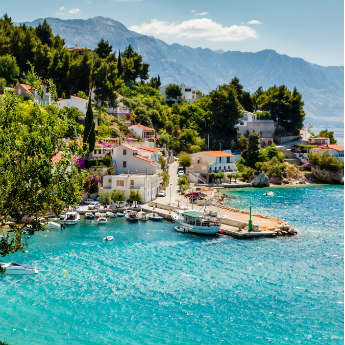 Take the family on a boat trip around the turquoise Aegean coastline and end the day with a tasty fresh meal at one of the many restaurants along the promenade of Icmeler beach. 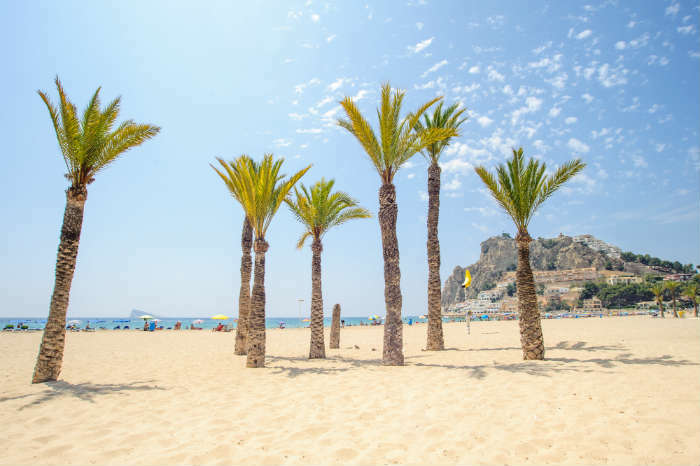 Benidorm is a firm favourite all year round and October is a great time of year to go to this Spanish resort. Spend your days on the 4 mile coastline or explore the Old Town for a taste of local life. Terra Natura park is a great way to see exotic wildlife in a “Zoomersion” experience! Or if you do want a peaceful day by the sea Levante beach is perfect for those with children! 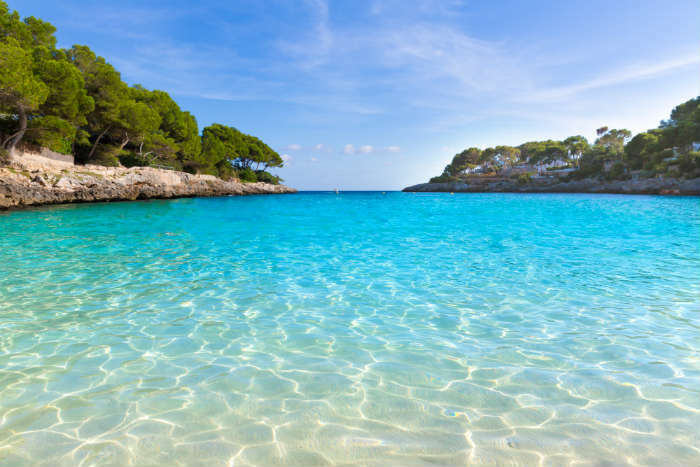 Neighbouring Ibiza and Formentera might have all the attention during the summer but during October, Majorca is the place to be. Excited kids will love a day at Aqualand Waterpark and in the evening, the Pirate’s Adventure Show might just be the highlight of your family holiday! On a more relaxing day, take a walk or drive through Serra de Tramuntana to get indescribable views of this lush island. 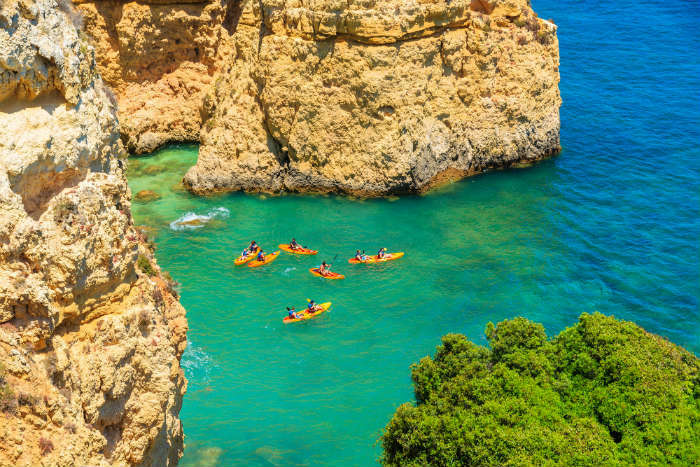 From the ziplines and rope bridges at Parque Aventura to horse riding on the beach at sunset, the Algarve has plenty of variety for a family half term break. The rugged coastline has plenty of coves and grottoes to explore or if you do fancy spending time on the golden beaches, the sand sculpture festival runs until October which we’re sure will inspire the kids to build their own pieces of art! 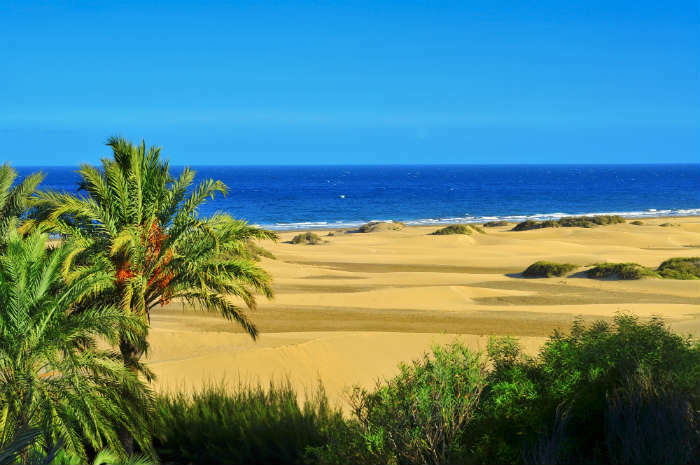 If you’re wanting a family friendly beach holiday in the sun this October, look no further than Gran Canaria. Golden sands are perfect for sunbathing and man-made beaches such as Anfi del Mar are great for young families as the waters here are calm. However if you do fancy a bit of adventure, Aqualand Waterpark provides a cooling rest from the warm sun! 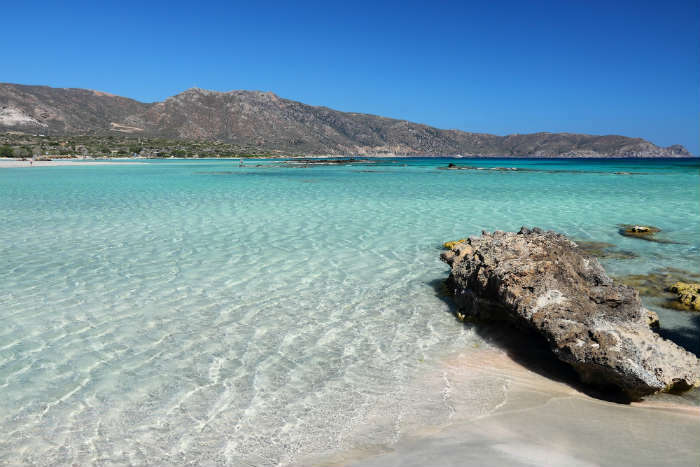 Crete is the largest and most diverse of Greece’s islands, offering activities for the whole family. Young children will enjoy spending hot days on the beach, while teenagers will love the winding streets and pretty harbour of Chania, the island’s bustling city.